This post is dedicated to all developers and anyone who want to execute augmented and virtual reality for real estate. However, you couldn’t just come or send an e-mail to the company, saying stuff about virtual reality because let’s be real, virtual reality is still an infant technology, most people don’t know how to use it right. Instead, give them feedback, share them the idea, list the problems in their services. Nowadays, pictures won’t do any justice. People may prefer to see it live. Which means, time and distance might be the issue for potential buyers. Most of the times, pictures look better than the real products, making pictures less authentic. Most real estate companies already use a catalog, traditional pictures on a website, and social media, which is not new and not so engaging anymore. 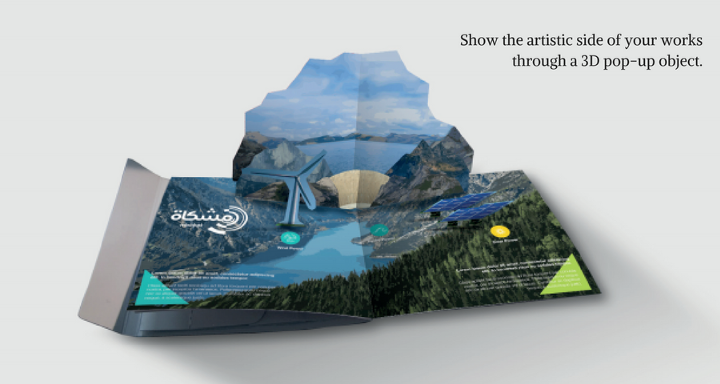 Potential buyers need a breakthrough way, so the brand can be shone again, right under the spotlight. 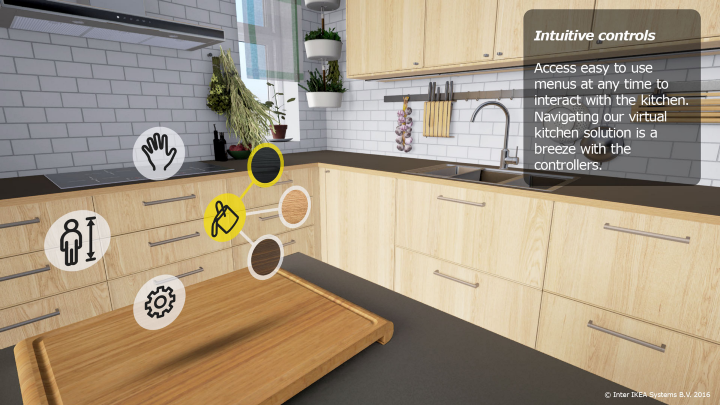 Before listing the augmented and virtual reality for furniture appliances, let’s take a look at some of the examples. In today’s luxury real estate market it’s giving the super rich a chance to tour properties without having to see them in person. 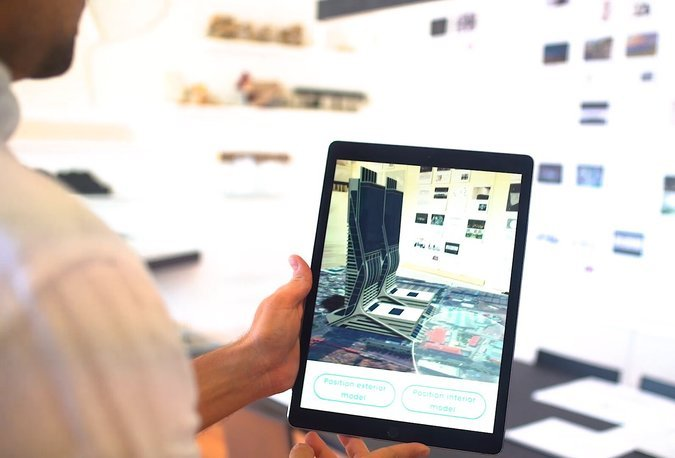 Pandora Reality is an augmented reality tool for brokers and developers who want to show the potential of an unfinished space. Alper Guler, Pandora’s head of operations in the United States, thinks real estate marketers could use technology to help keep their client’s attention. 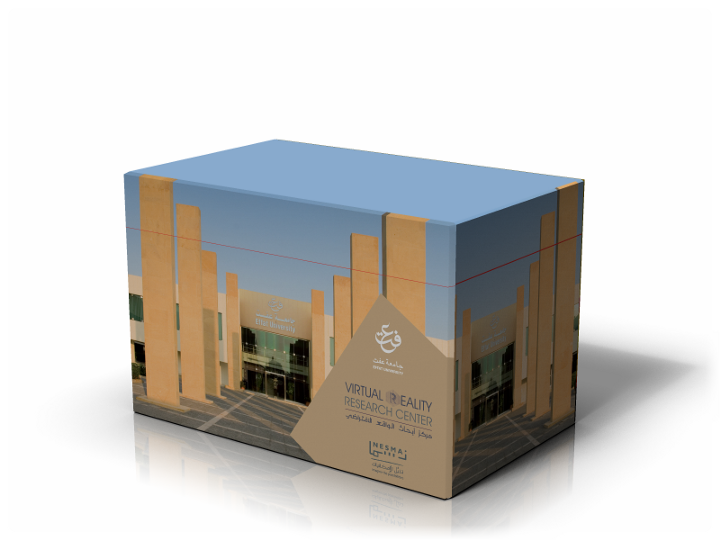 A real-life demo of Virtual Reality (VR) for real estate development launch. This would be a promotional video, shot and produced in 360 degrees. A salesman would be standing in front of the camera as if he were standing in front of the potential client, explaining about this land and building, guiding them from one to another room, and anything a salesman would do to a potential client at the location. No salesman explaining, no static 360-degree video, it’s just the prospective buyer, exploring and wandering all around the room of a real estate he may purchase, virtually. Now let’s say goodbye to the traffic, long distance, and long hours to visit the place. Just invite all the prospective buyers nearby, at the offline store or at the booth of the real estate company. 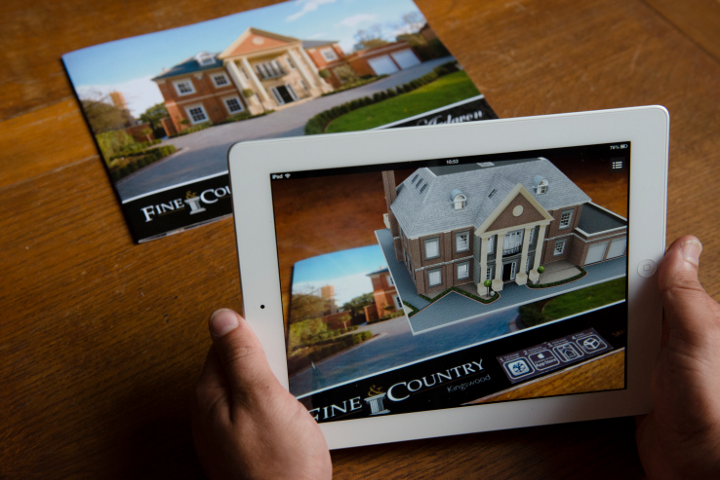 Imagine your client open a catalog, seeing pictures come alive, have a little tour like №3, find an attached virtual reality viewer along the catalog, see what’s inside, and virtually explore the real estate. There is no marketing strategy like this before, and this is how you keep a real estate company keeps their clients engaged. Finally, adding these strategies will definitely increase brand awareness, and that’s how a client will remember you, forevermore. So, back to the first paragraph: Open Google. Search “real estate companies in [name-your-city]”. See more places. Visit their websites. Contact them. Give this feedback in your language. Good luck! 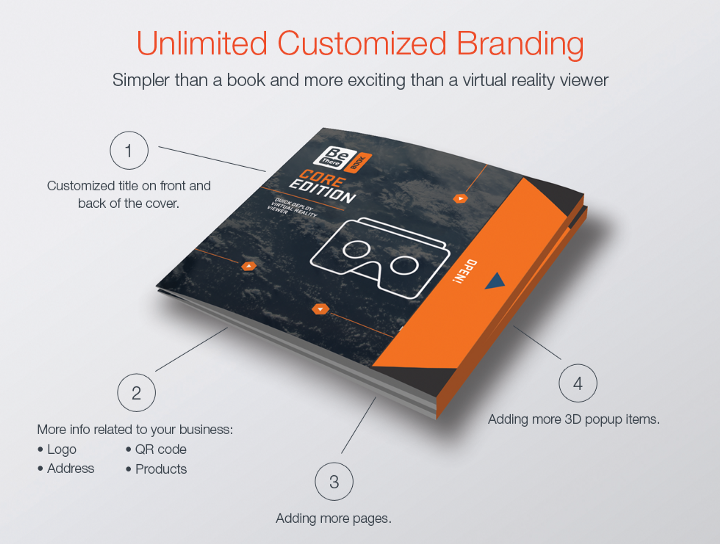 Thanks for reading our List of Ideas: Augmented and Virtual Reality for Real Estate Companies. Want to get more meaningful content? Follow us on Facebook and Twitter. 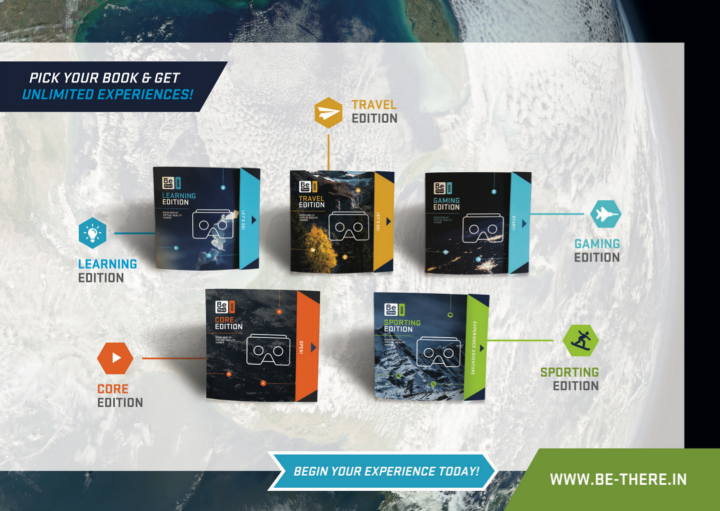 Want to be in a partnership with BeThere? Contact us!